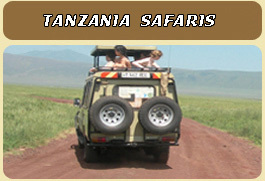 Are you looking for safari tours that visit both Tanzania and Kenya? These holidays are great all round safari tours that include East Africa's best highlights. 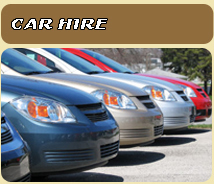 Varying in length and at price intervals to suit every pocket, you are sure to find the ideal safari. 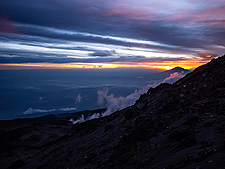 Climbing� Kilimanjaro� trip, climbing information and prices.Kilimanjaro trekking can be done through Machame route, Shira route, Rongai route, Marangu route, Lemosho route and crater overnight. Apart from kilimanjaro climbing, there are cheap short tours and adventure tours in kilimanjaro. These are horse riding,rock climbing,waterfalls, cultural tourism,wildlife viewing safaris in western side, bird watching. 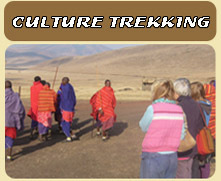 Camping Safaris, Cultural Tourism visiting Maasai and other tribes villages e.t.c. Tanzania safaris will enable you to see wildebeest migration in Serengeti,� Rhinoceros� and wild dogs in Ndutu, Ngorongoro, herds of Elephants in Tarangire. All big 5 including Lions, Leopards, e.t.c. That is safaris tanzania, accommodation in budget, or luxury tented camps, lodge. Camping safaris or Lodge Safaris. 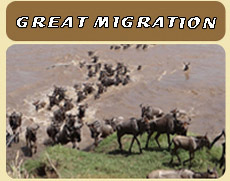 A million wildebeest migration each one driven by the same ancient rhythm, fulfilling its instinctive role in the inescapable cycle of life: a frenzied three-week bout of territorial conquests and mating; survival of the fittest as 40km (25 mile) long columns plunge through crocodile-infested waters on the annual exodus, north, replenishing the species in brief population explosion that produces more than 8,000 calves daily before the 1,000 km (600 mile) pilgrimage begin again.